How do I stop pink eye? Pink eye or white eye, which do you have? You may be looking in the mirror and wonder why your eyes look so pink all the time or other people ask you why your eyes look pink. Read on to discover what is pink eye and what you can do to reduce it. The normal colour of the white of the eyes should be white with a hint of pink when looking close up. What cause the pinky colour? Its the bulbar conjunctiva which is a very thin membrane covering the surface of the globe that is exposed to the outside world. This membrane has surface blood vessels that are very thin. However just like blood vessels around the rest of your body they dilate and constrict depending on what is happening around them. 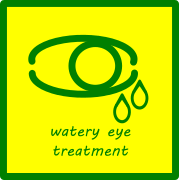 If they need to supply more blood to the conjunctiva or if they are inflamed they will become engorged. This will make them more visible and create the effect of you having pink eye. On the other hand , when they are calm or there is less blood flow needed they will constrict, making them less visible and you will have white eyes. So what can make them inflamed? Pink eye can represent an imbalance on the eyes surface. 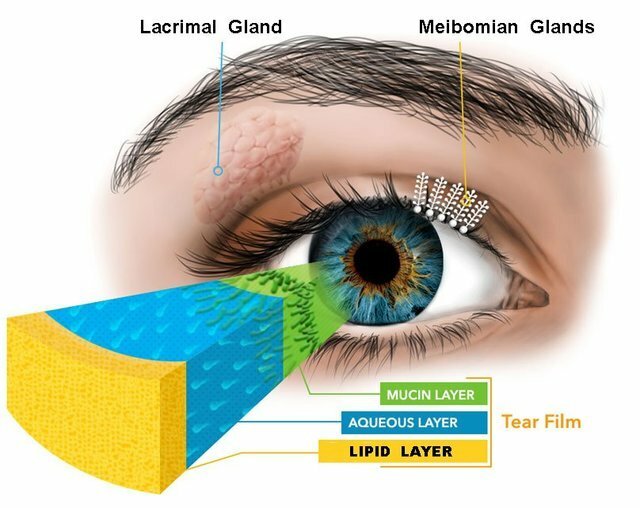 A common cause of this imbalance is a tear film abnormality, where your tears are no longer in balance. If you are a computer user, and that includes the use of a smart phone! Follow the 20/20/20 rule. Every 20 minutes take a 20 second break and blink 20 times. Ladies, refresh your eye makeup. Try lubricating eye drops. These are not medicated and can help. Avoid taking eye whitening drops. These dont address the underlying cause and can lead to a rebound reaction where your eyes go bright red. Using old eye makeup that can irritate your eyes or sharing with someone. Using your computer for long hours without a break. Rubbing your eyes. This will only irritate them further. If the advice above is still not improving your eyes, there maybe an underlying problem that needs to be addressed. Read more about dry eye disease and consider booking an appointment with our Optometrist who has a special interest in causes of pink eye.